Cosplay007 professional in cosplay costumes. 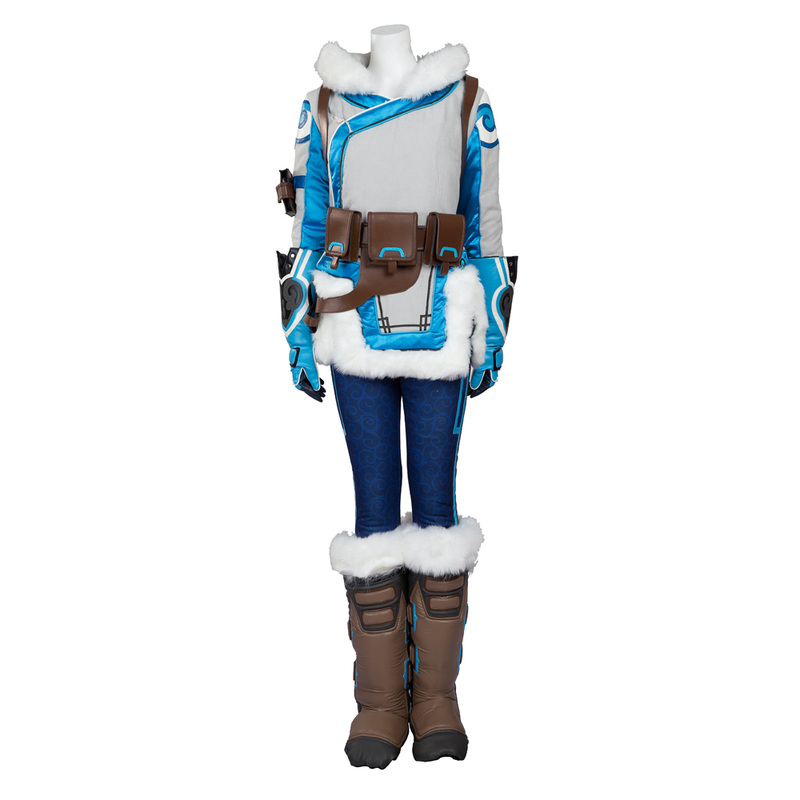 It's a High quality cosplay costume store sales movie costumes, game costumes, anime costumes, cosplay wigs. Including adult Halloween costumes, Superhero costumes, avengers costumes, black panther costumes, captain America costumes. Marvel and DC superhero costumes you can find in it. High quality manufacturer. Accept custom made costumes without extra cost. Overwatch fans have seen the Overwatch 2018 World Cup? It's so amzaing and excited. South Korea team is still the No. 1. Chinese team is a black horse in this year. The competition is very exciting. " I can, you can too!" The Overwatch World Cup is hot now. As a FPS game, the Overwatch is excellent on the map design, characters, tactics. 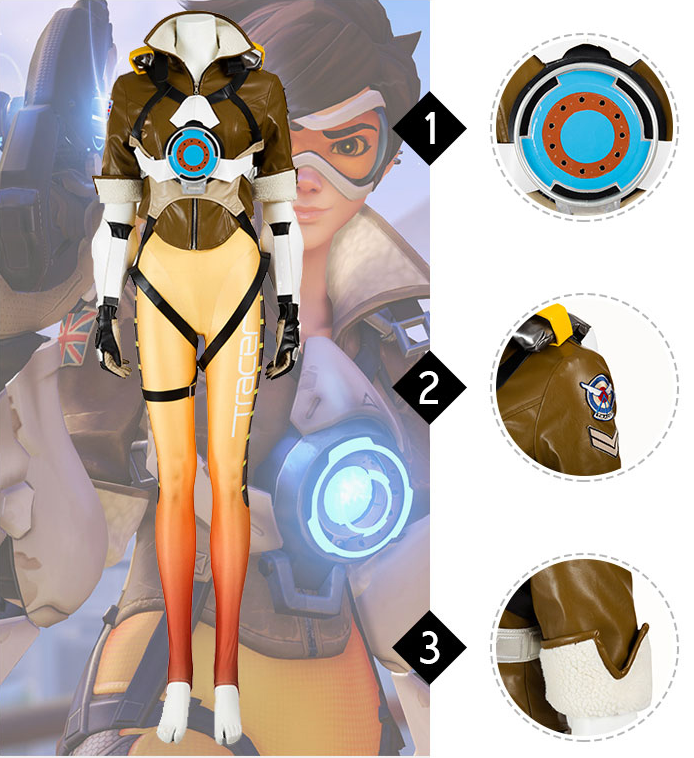 The Overwatch costume is also a lightspot for the fans. As the hot of World Cup, the hero costume is also hot now. As a beautiful and powerful female character in the Overwatch, D.VA is one of the favorite character for the fans. Also her cosplay costume is popular on the female. It's cute for the women. Tracer, her power is time-jumping on Overwatch. She can speed up and slow down time at will. Very cool ability. Mei, full name is Mei-Ling Zhou, is a Chinese climatologist and adverturer from Xi'an, China. Her costume is suit for winter. Widowmaker is a sniper on the game. Her feature is equopped with a powerful scoped rifle. Her costume is also very cool! 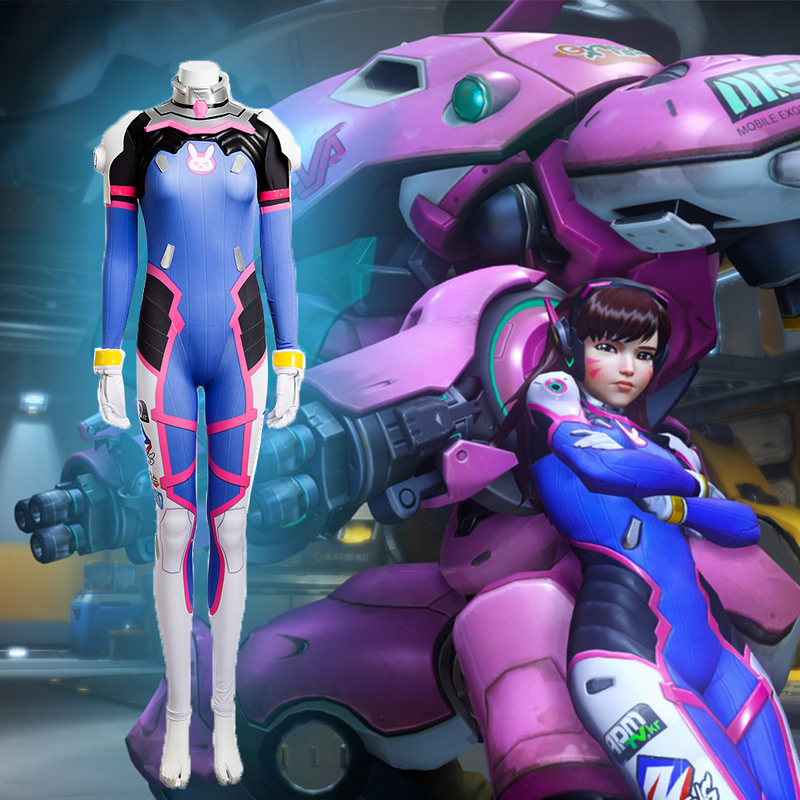 Above is the collection for the mian female characters costume on the Overwatch. There are still so many others costume on the game. 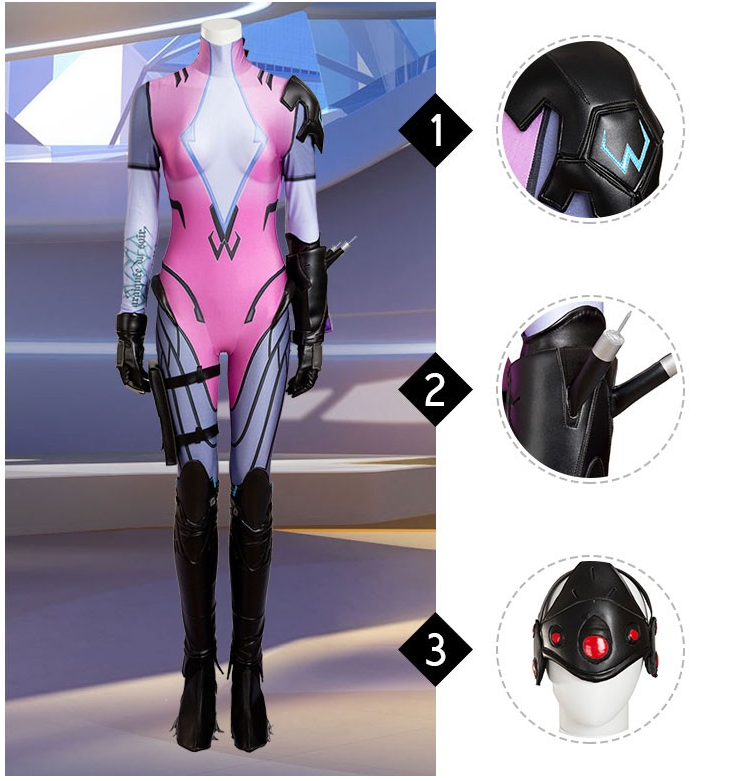 You can find all the Overwatch costume on the website cosplay007.com.